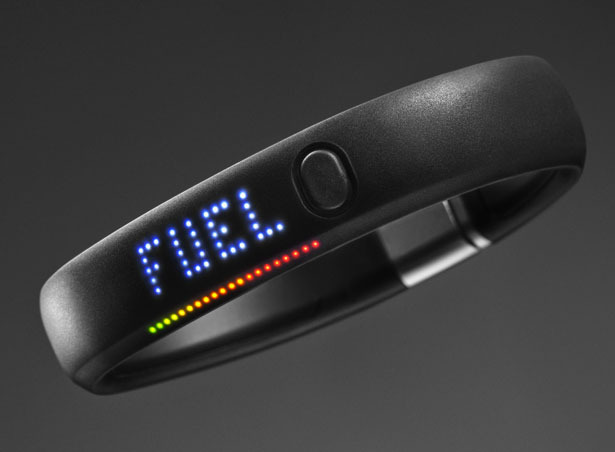 Now, it’s possible to measure your progress toward your goals with Nike+ FuelBand Fitness Track. 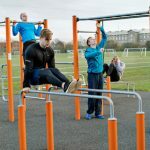 It doesn’t matter if you are at beginner or advance level, athletes at all levels of fitness would be able to take advantage of this cool gadget to compare their progress with other people. 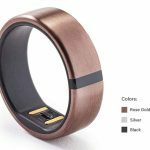 This innovative device tracks movement on daily basis, it’s been designed to motivate and inspire its users to be more active by combining physical and digital worlds. 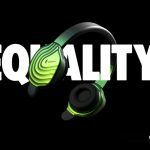 Just like Nike’s motto, each of their products has always been about inspiring athletes and this gadget will motivate them in a cool, fun and intuitive way. 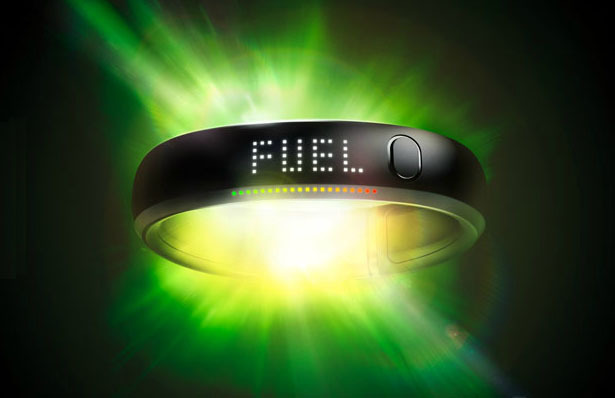 Nike+ FuelBand Fitness Track captures your progress and displays four different metrics: time, calories, steps and NikeFuel (this is the new metric that will become the ultimate measure of your athletic ativity). 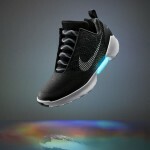 How NikeFuel works? 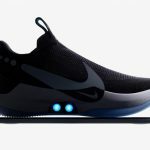 It utilizes Nike’s patented technology to measure your activity through the movement of your wrist, there’s a score that motivates you to do more activities or movements in order to compete with other athletes. The more you move, the more NikeFuel score you earn, you can play basketball, running or maybe just throwing a Frisbee. Just do it. 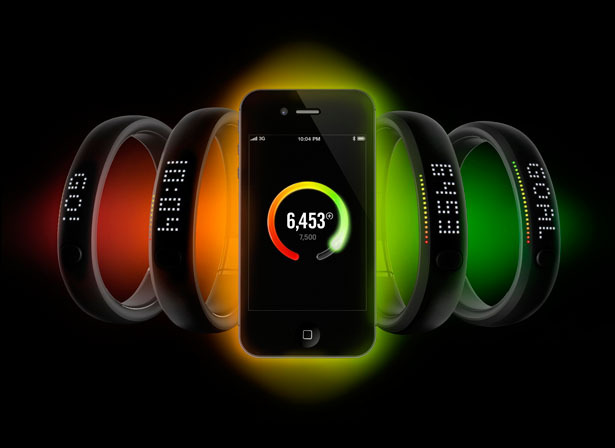 The NikeFuel algorithms are designed with the help from world’s top experts in science and sports, they are based on oxygen kinetics. 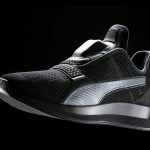 They won’t be the same as calorie counts which vary based on someone’s gender and body type, the algorithms of NikeFuel reward you equal scoring for the same activity regardless your physical structure. 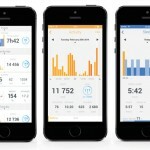 When you wear Nike+ FuelBand Fitness Track, your movement will be translated into NikeFuel, so that each day, you can set a goal for activity and NikeFuel level you want to achieve. 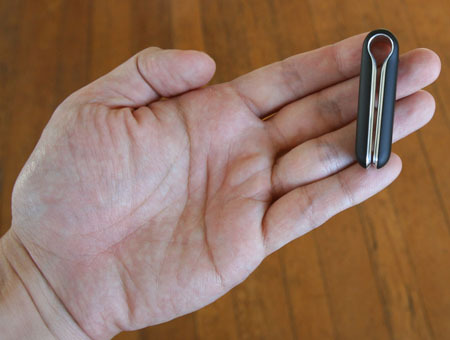 You’ll know if you are getting closer to your goal as the 20 LED lights on this gadget will go from red to green, it motivates you to keep up the good works to hit your goal and even exceed it. 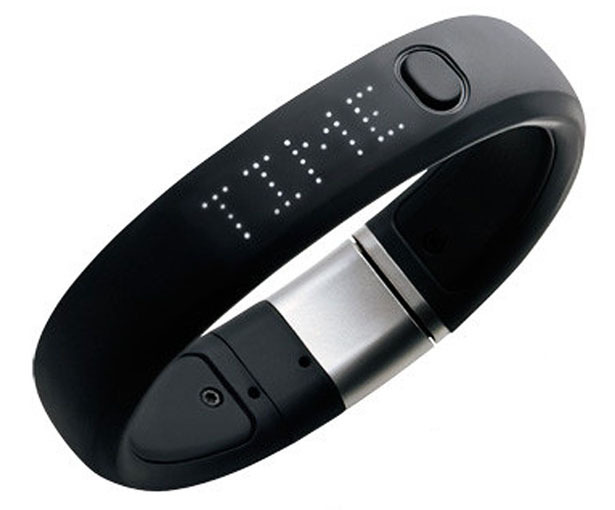 All your experiences won’t end on your wrist because all these data from Nike+ FuelBand Fitness Track can be synchronized to Nike+ website through its built-in USB or wirelessly through Bluetooth to a free iPhone app that will record your progress. 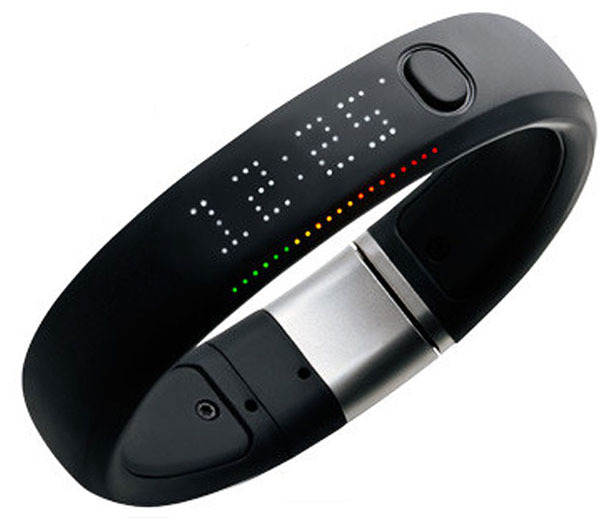 Tagged as advance level, cool gadget, Fitness, fitness track, FuelBand, gadget, Levels, NikeFuel, progress, throwing a frisbee.